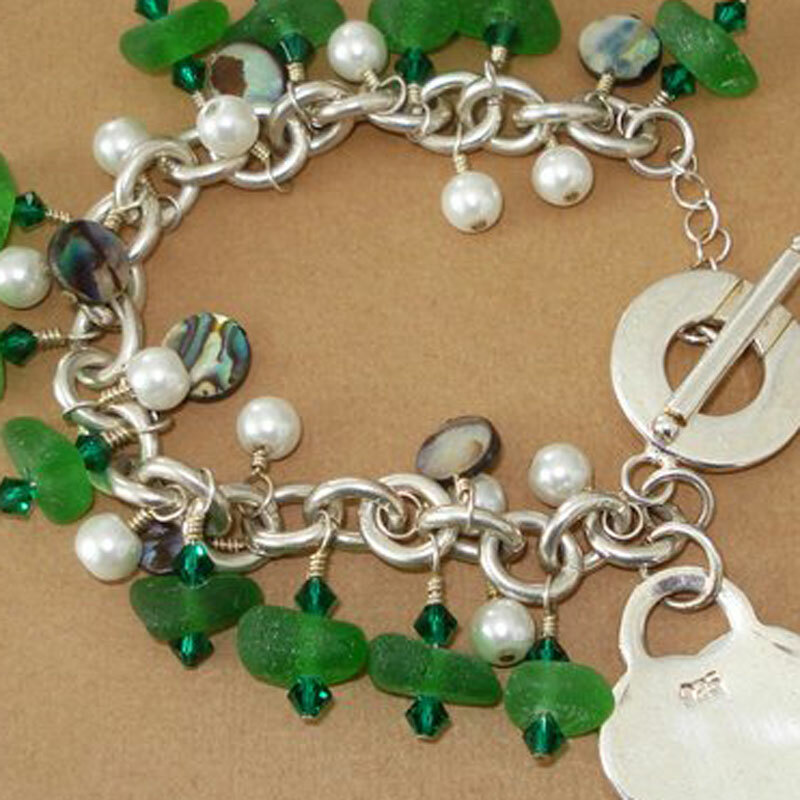 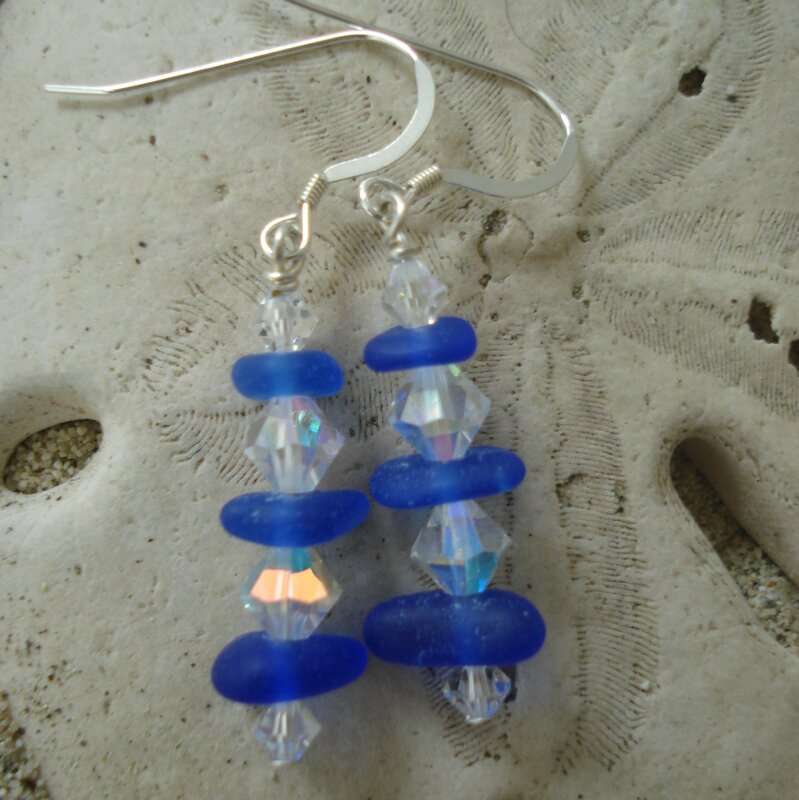 Fun, sea glass bracelet. 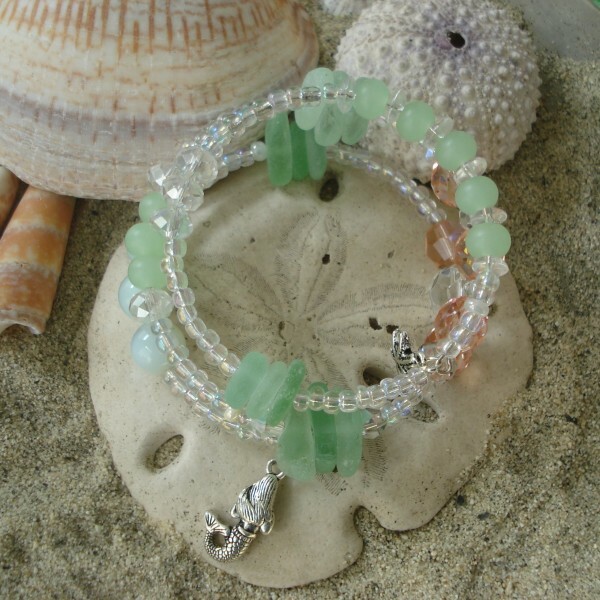 This wrap around bracelet has stacked sea foam green sea glass, new light green jade, crystal beads, and glass spacers. 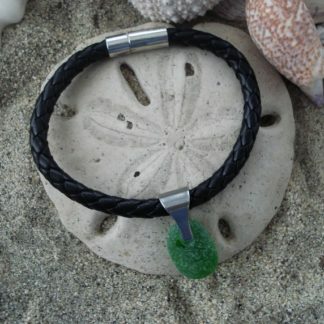 At the ends of the bracelet there is a mermaid charm and on the other end, a starfish. 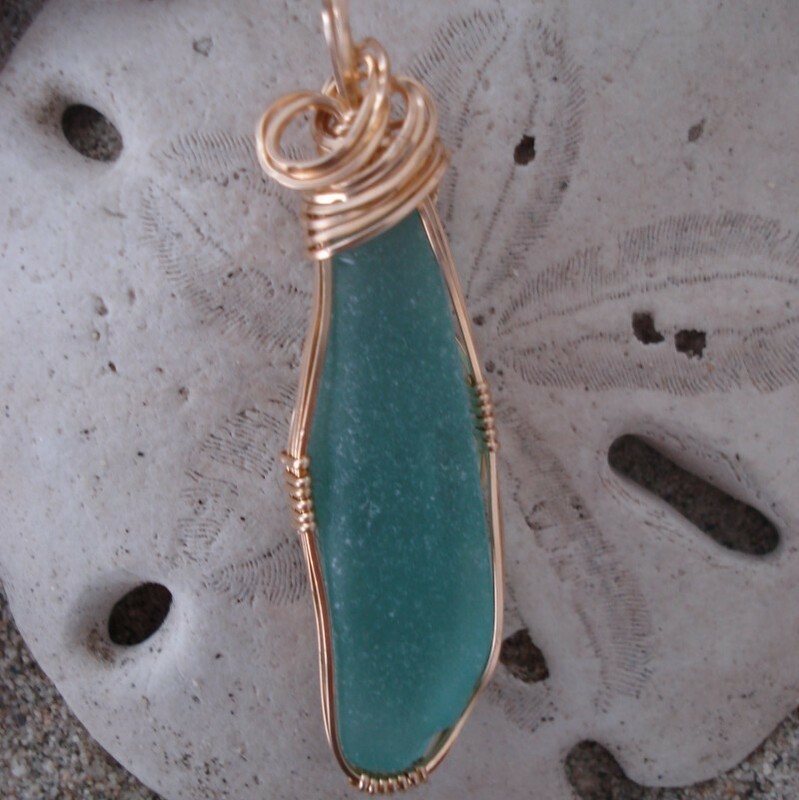 This sea glass bracelet is easy to wear and fits all sizes. 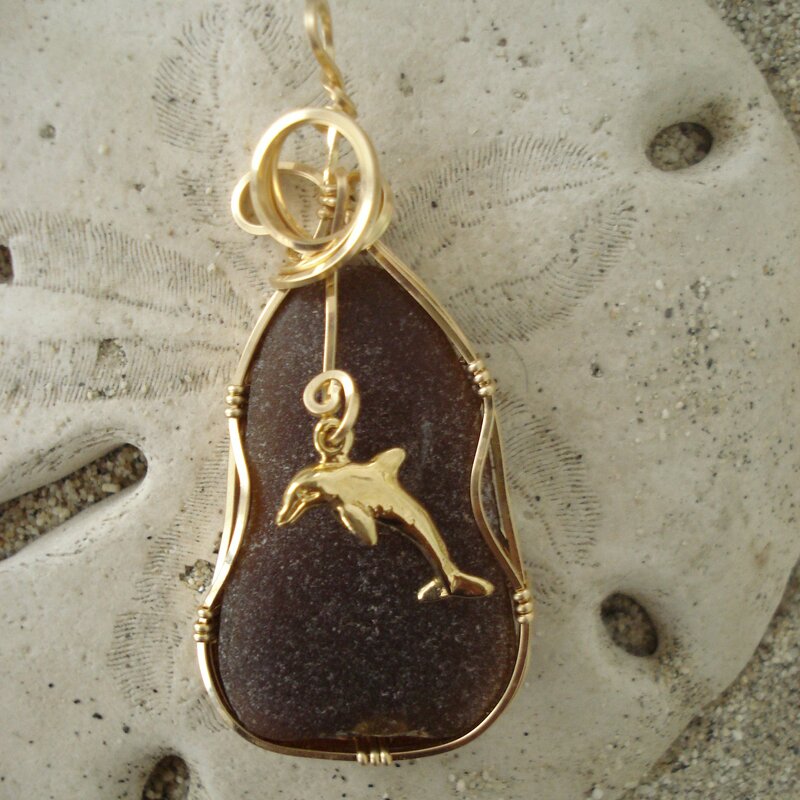 Great to wear or give as a gift.